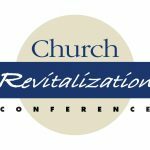 Register for the FREE Online Church Revitalization Conference. Complete the Church Analysis that will prepare you to double your church in two years or less. 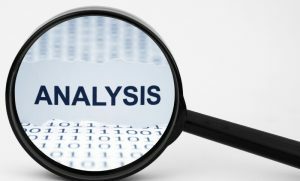 Complete the Personal Analysis that will prepare you to serve in your local church.